Get Brand New Audi A7 Lease Deals. 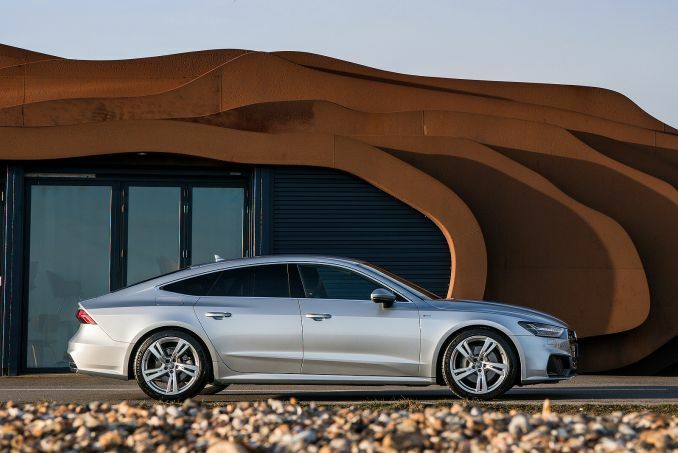 When You Lease an Audi A7 The Offer Includes Delivery, Road Tax and an Official Manufacturer's Warranty! Touted as Audi’s best hatchback vehicle, the Audi A7 is sure to please. It boasts more cargo space than the typical saloon which is perfect for those shopping trips you want to take. A V6 engine makes this car roar as it heads down the black top and the style, both inside and out, is nothing to take for granted. Leasing a car through our website means that you will receive FREE delivery of the vehicle, reliable and helpful phone support, and an official manufacturer’s warrantyto protect your investment throughout the contract period. We are known for offering the best Audi A7 lease deals and, if you have a moment, peek at our current specials above. Our system automatically sorts all cars by price from high to low. You can also search our site by setting parameters for your search and these parameters will help you narrow down the best A7 model to meet your needs. We offer many low initial payment options. In addition, our Intelligent Car Leasing system can provide you with a flat fee quote that you will pay throughout your entire contract term. Afraid that your bad credit is holding you back? Call our sales team! We work with poor and challenged credit and may be able to get you into the car of your dreams. Of course, you may pay a bit more, but, why not try? Call us today. As a VAT registered business, you can have a fleet of beautiful luxury cars ready for you and your employees to drive around. 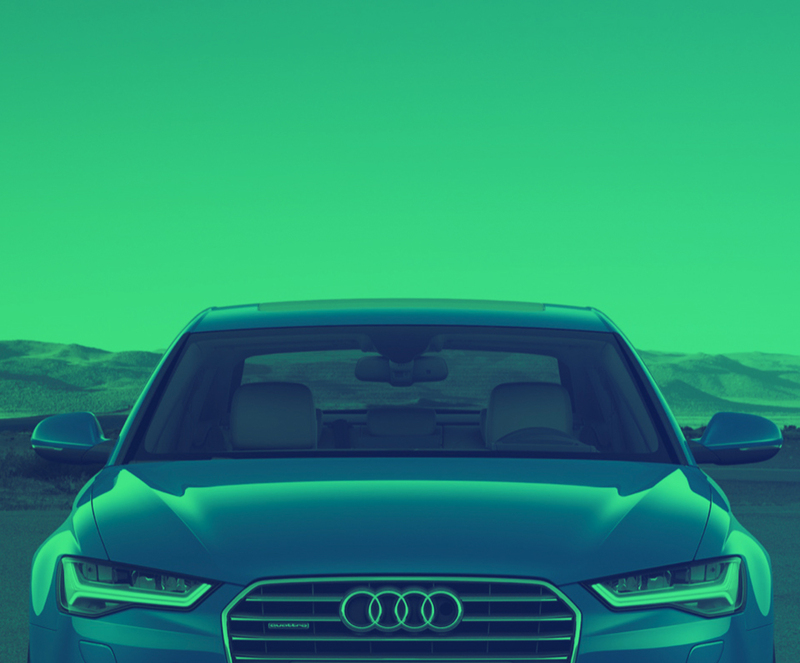 Our A7 contract hire is one of the best business lease deals you can make, and you will save money instantly and through tax breaks too. Even if you plan to put a lot of miles on the car, let us know. We can work with you and uncover additional options to avoid additional fees. Our personal contract hire leases are done under YOUR name and is one of the easiest ways for you to drive a luxury vehicle around. When your contract is up, all you do is bring the car back to us and you can sign a new one or simply walk away. Yes, it is that simple. Our lease deals do not come with an insurance policy and once the contract is finalised, you will be responsible for covering the vehicle with a policy in your name.